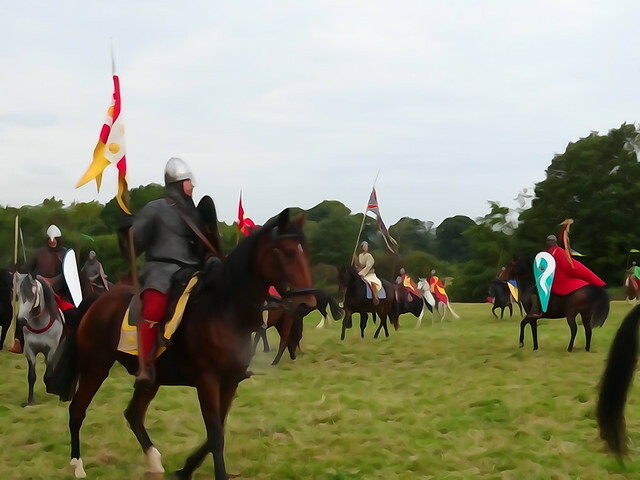 In the later Middle Ages, the Keith family were some of the most important people in Scotland. Sir Robert Keith was made marischal of Scotland in 1293, a title that descended through his heirs. As marishal, Sir Robert and his successors were could hold courts during wartime and were responsible for maintaining order within the Scottish parliament. 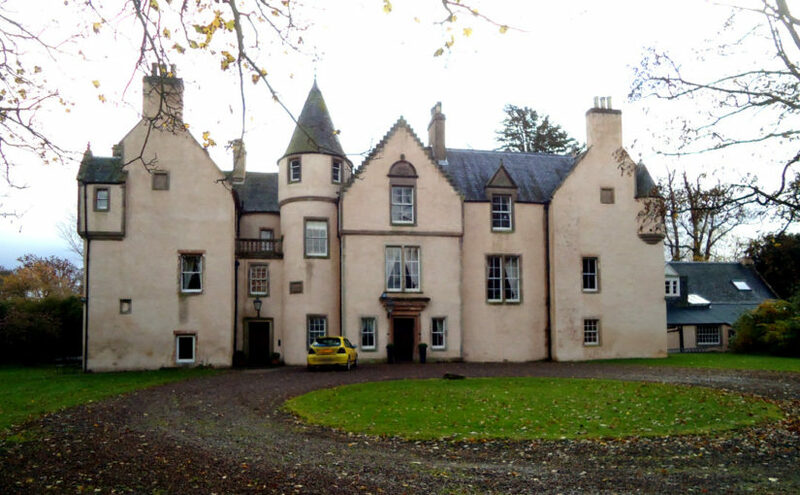 The castle at Keith Marischal, half a day’s journey from Edinburgh, was the family’s ancestral home. 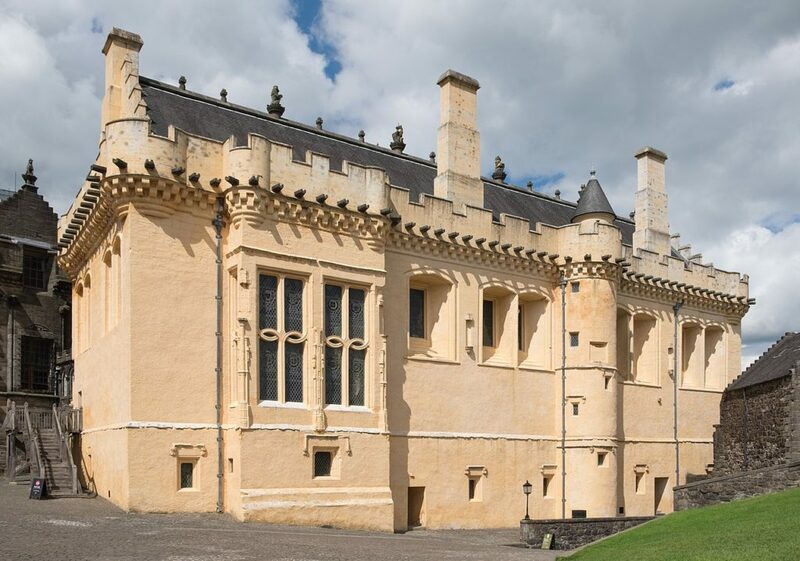 For a family which was amongst Scotland’s richest in the 16th century, their seat was an important place which would have embodied their power and prestige. The great hall, the social heart of the castle, vied with royal palaces in its size. William Keith, 7th Earl Marischal was forced to sell Keith Marishcal during the Civil Wars, and, despite being an important piece of Scottish history, the castle was gradually demolished. Part of the castle survives and was incorporated into the later house built on the site, but much of Keith Marischal has vanished. Stirling Castle’s great hall. Photo by ‘DeFacto’, licensed CC-BY-SA 4.0. 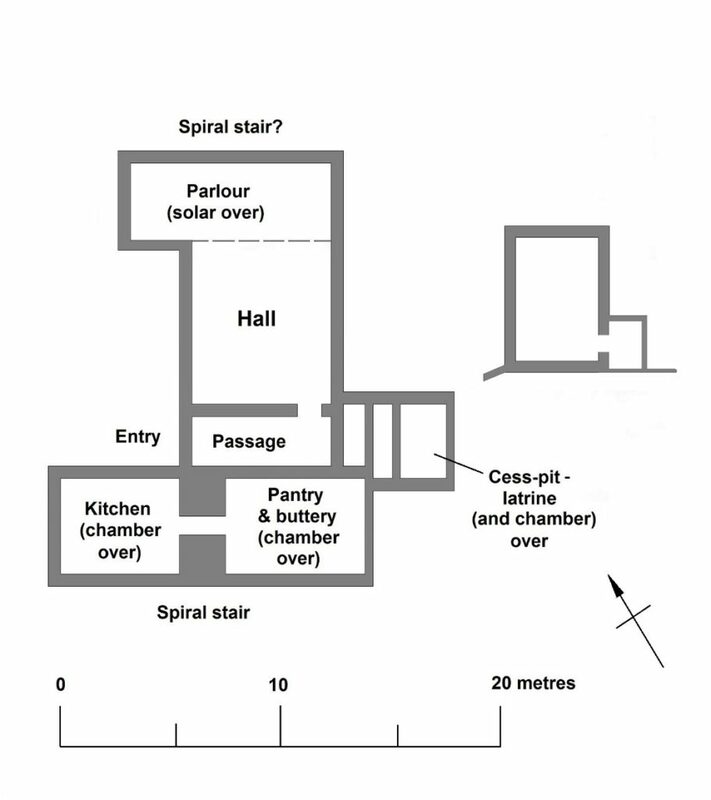 In 2017, Miles Kerr-Peterson suggested carrying out a geophysical survey to look for buried remains just north of where the house currently stands. 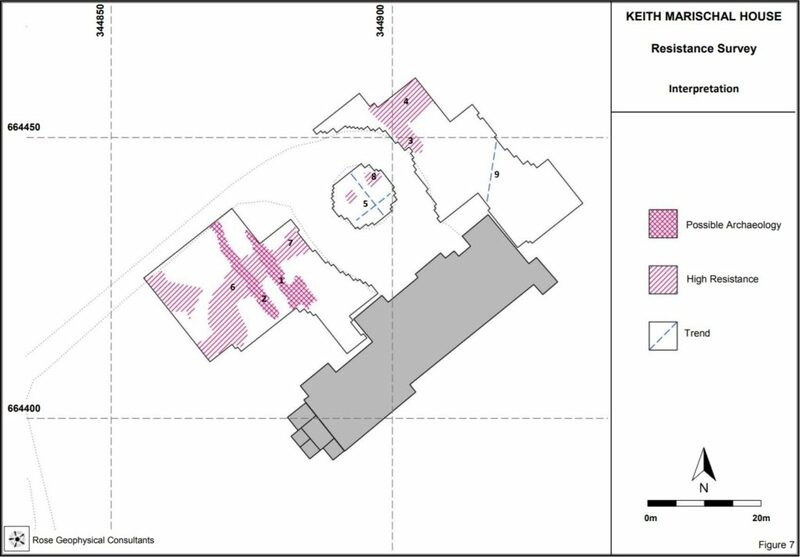 He successfully applied to the Castle Studies Trust for funding, and in May 2018 he and Rose Geophysical Consultants visited Keith Marischal to search for the evidence in an area of 2 hectares. Two methods were used: resistivity and ground penetrating radar (GPR). As different materials conduct electricity differently, testing the electrical resistance of the ground can be used to find features such as walls (high resistance as there is little water) or ditches (low resistance as ditches tend to hold water), and is effective to a depth of about 0.75m. GPR works by sending electromagnetic pulses into the ground and tracking how they are reflected. Part of the area north of the house is a carpark, which makes survey resistivity ineffective, but GPR can still be used. Deciphering a geophysical survey takes a trained eye. The resistivity survey found several features, and working out what they are has been an interesting challenge. There are two features running in a mostly straight line perpendicular to the current house at the west end of the survey. The longer of the pair could be a drain, but it’s uncertain. And what are the features at the north end? The feature runs beyond the edge of the survey, so we don’t know the full shape and size of it. With trees nearby it could even be part of a root system, but the straight lines suggest it could be man-made and could be part of the lost castle. GPR allows us to peer deeper, and to work out a rough stratigraphy of features. The survey was able to corroborate some of the anomalies found with resistivity. The pair of parallel features at the west end are visible, but the one on the right runs deeper. The fact it’s so narrow suggests it might be a drain. The GPR also found an anomaly at the north end of the survey area, lining up with the one found using resistivity. It was visible some 0.38-0.63m deep, which suggests it might be artificial rather than natural. The results of the survey are certainly interesting. We didn’t find the extent of the lost Keith Marischal Castle, but most discoveries don’t happen overnight. Geophysics is an excellent way to identify areas of interest ahead of excavation. Without excavation, we can’t be sure about the interpretation of these features. If the anomaly at the north end of the survey is part of the lost castle, we don’t have a way of dating it without breaking out a trowel. The survey was a vital step in the understanding Keith Marischal. Thanks to Miles and Rose Geophysical Consulting, any future excavations will know where to look. Keith Marischal has an exciting future, and the Castle Studies Trust are proud to be able to have played our part in supporting the work. Dr Miles Kerr-Peterson is an affiliate in Scottish History at the University of Glasgow. His new book, A Protestant Lord in James VI’s Scotland George Keith, Fifth Earl Marischal, touches on the Keiths and is out now. 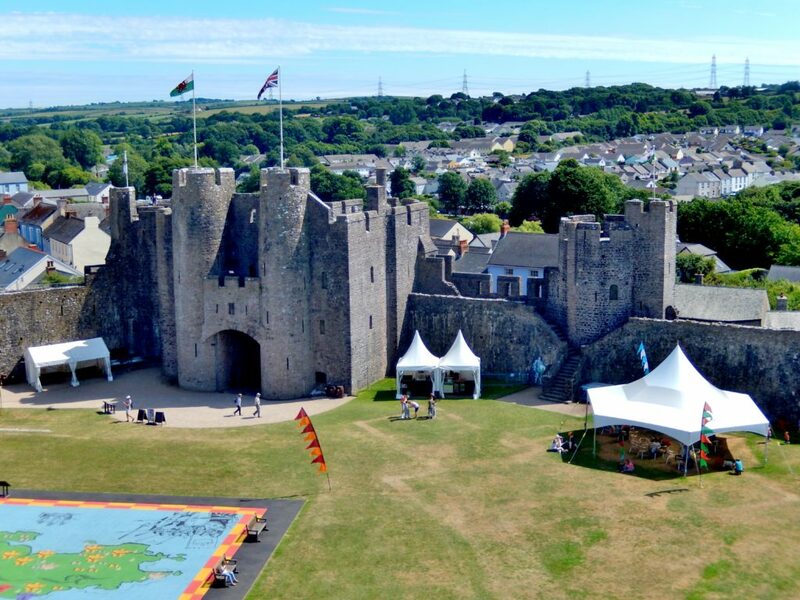 In 2016, geophysical survey by Neil Ludlow and Dyfed Archaeological Trust (DAT) revealed the remains of long-vanished buildings, and other features, at Pembroke Castle. 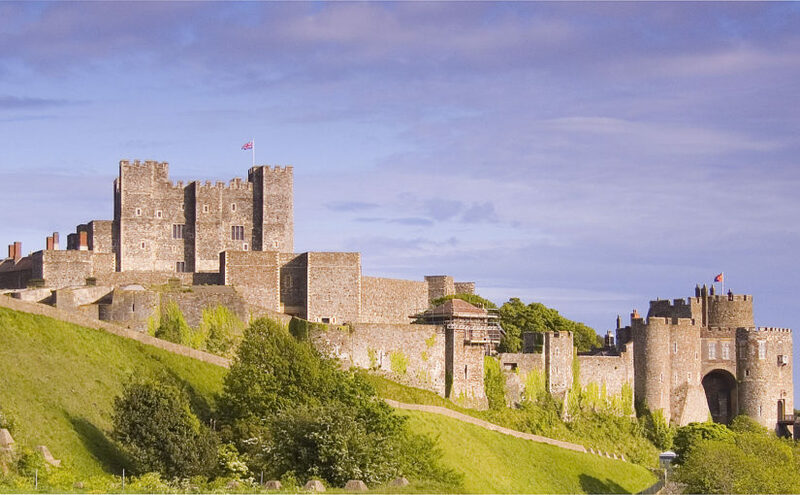 This work would not have been possible without the Castle Studies Trust, which funded the entire project. 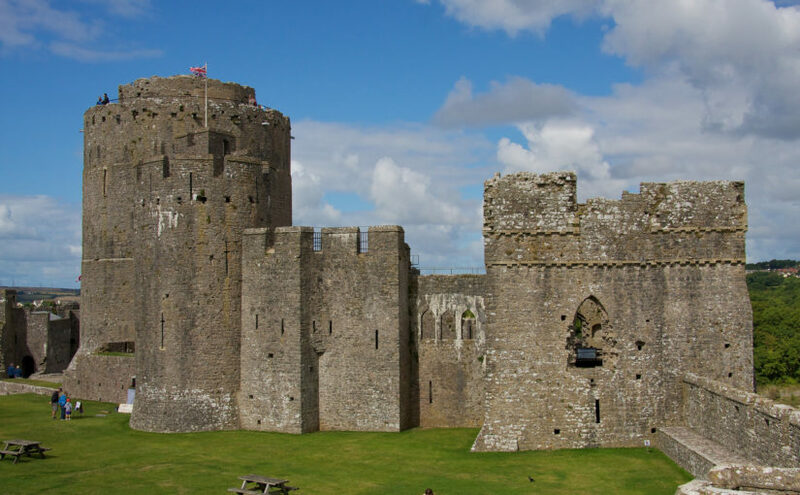 Pembroke is famous for its large round keep, built by earl William Marshal, and a complex of other stone buildings is preserved in the inner ward. But the large, outer ward has been an empty space since at least the eighteenth century. 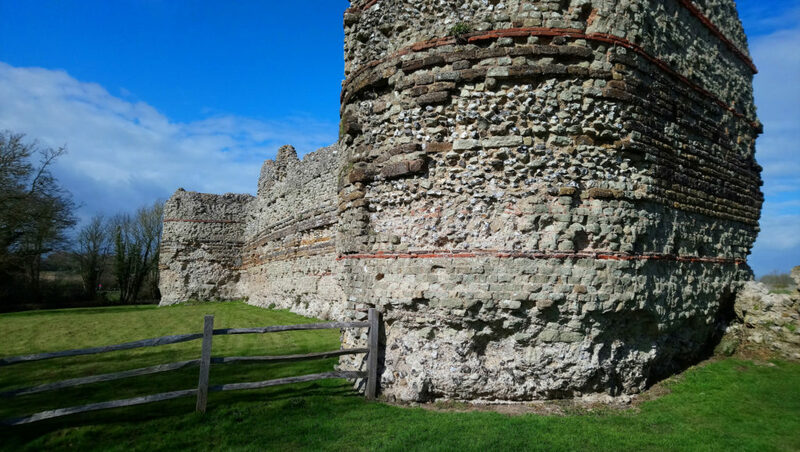 Nevertheless, very dry summers had revealed ‘parchmarks’ here, showing that ruined walls lay just below the surface. These showed up particularly well during 2013 when they were photographed by Toby Driver of the Royal Commission on Ancient and Historical Monuments (Wales), and were published by Toby, with Neil Ludlow, in Archaeology in Wales. 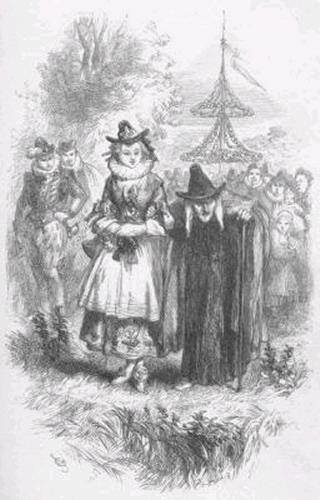 This was the genesis of the current programme of investigation at the castle. 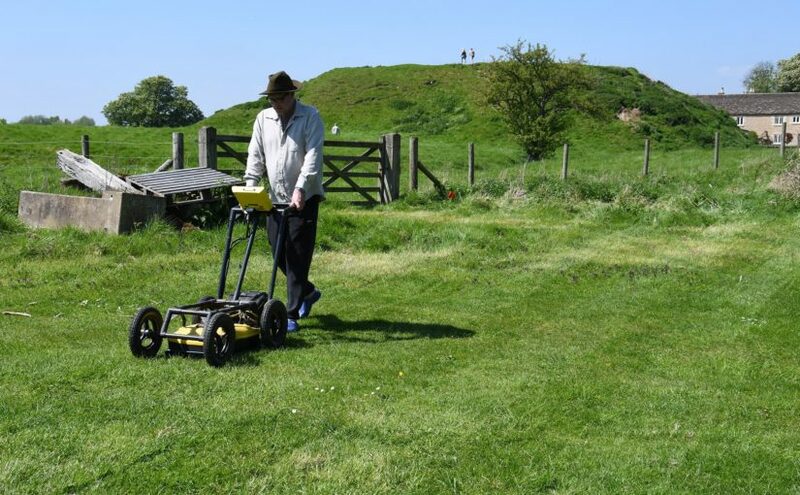 The geophysics that followed used a combination of magnetometry, resistivity and Ground Penetrating Radar, to confirm the parchmark evidence and also show that a number of further buildings, and other features, formerly lay in the outer ward. 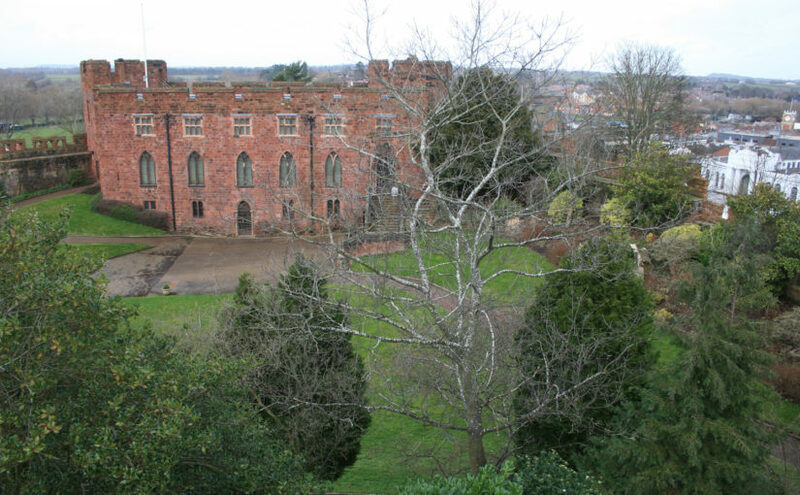 The most exciting of these is a large building which may represent a free-standing, double-winged mansion-house from the late Middle Ages. If so, it would be quite exceptional: grand buildings of this particular kind are unusual in castles, and particularly in outer wards which are normally thought to have contained the more lowly buildings associated with everyday castle life. It means that the outer ward, at Pembroke, may have been ‘gentrified’ – at least in the fifteenth century. 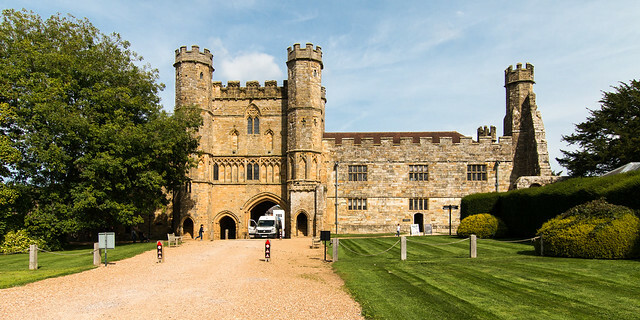 This may make sense of historical accounts which place the birth of the future king Henry VII in the outer ward: it may have occurred within this very building. What the geophysics and parchmarks seem to show is a large, central hall, flanked by two wings. If the building was anything like others of its kind, one wing will have contained the kitchen and ‘services’ – the buttery and pantry – while the other represented more private accommodation. 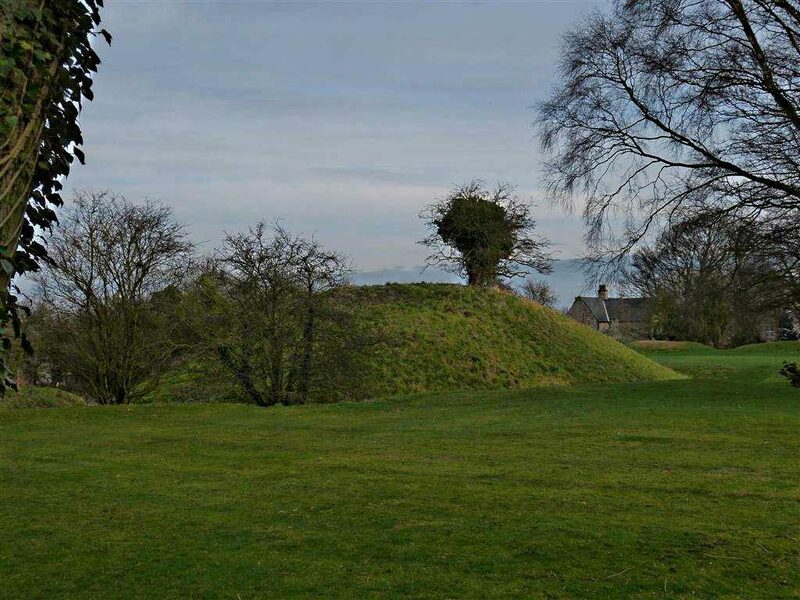 The outer ward was partly excavated in the 1930s – sadly, without record – but a photograph shows a large, stone-lined pit, apparently leading off the hall, which may be the cess-pit mentioned in an account from the period. A square annexe showed up here in the survey work. While the results showed what can be achieved through geophysics – and generous grant-aid – their interpretation is, at the moment, still speculation. Only educated guesses can be made about the exact form, date and function of the building. 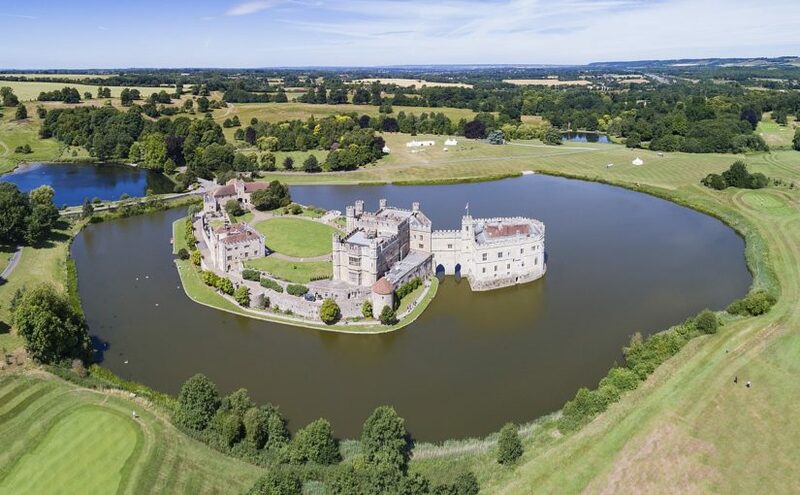 But it has the potential to make a big contribution to the study of castles, and late medieval history, at a national level. So Neil got together with James Meek of DAT to decide how best to get answers to these questions. Only excavation could really provide the answers but, given the sensitivity of the site, which is a Scheduled Ancient Monument, and the importance of the building, minimum intervention, for now, was the preferred approach – a small excavation, primarily just to see how much has survived. 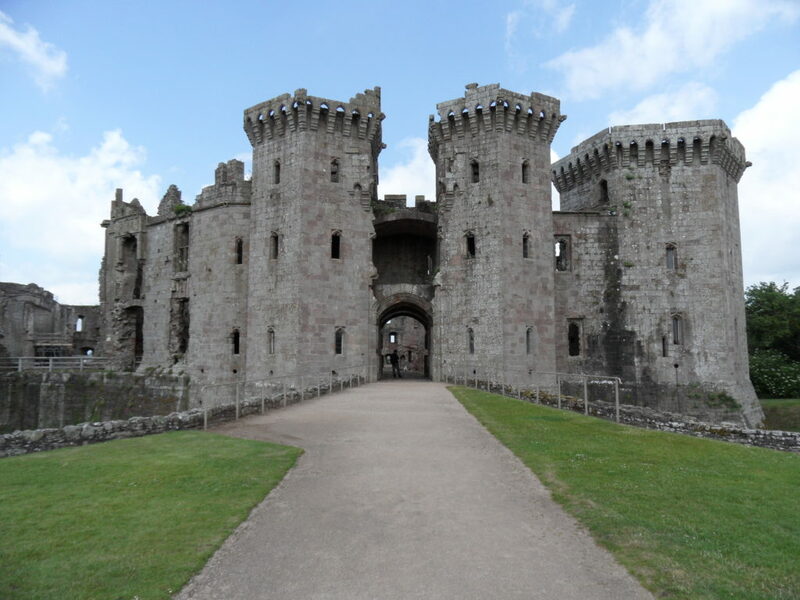 This was agreed by Cadw, who granted permission for the hand-excavation of two trial trenches, one across the hall and possible cess-pit, the other across one of the wings. 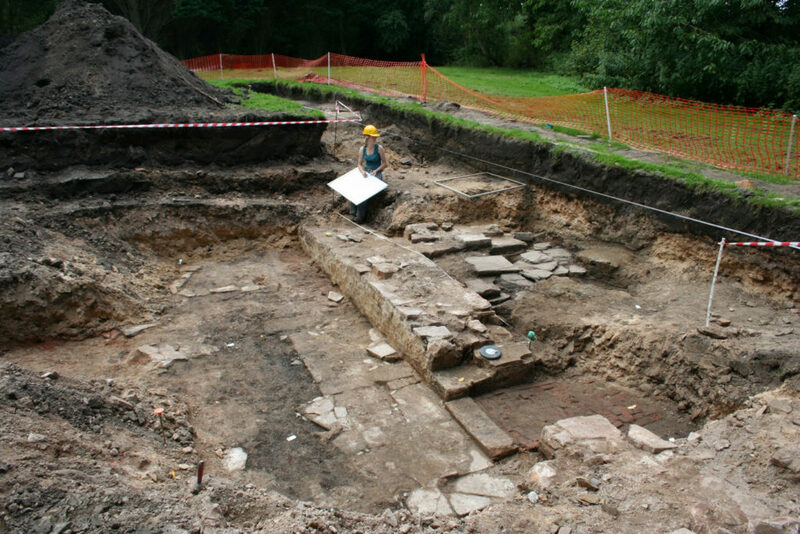 Overburden will be removed, and hopefully the remains of the medieval walls, and any floor-surfaces, will be revealed. It is not intended to go down any further – or at least, not in the present project which will effectively be an evaluation. We also don’t know how much was removed during the 1930s excavation. While we know there must still be walling, as it shows up in the geophysics and parchmarks, it is possible that the medieval floors may have gone. We hope not, and we also hope that the cess-pit wasn’t emptied, as its deposits could contain valuable information on diet, health, bugs and parasites, while finds that are important to us may have been dumped there as rubbish. 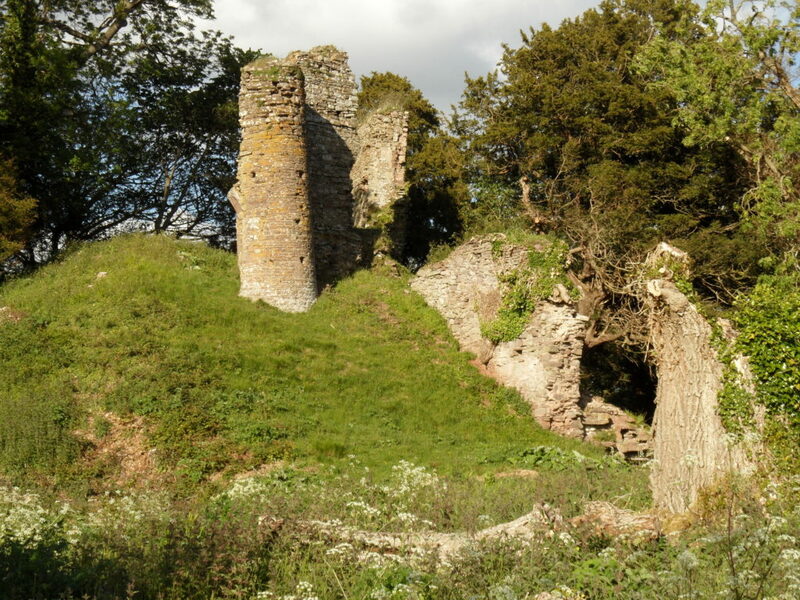 Neil and DAT decided once again to approach the Castle Studies Trust who, very generously, again awarded a grant for the work. This will be supported by help in kind from Pembroke Castle Trust. One of the things also missing at Pembroke is a really accurate measured ground plan, with levels, so for the first time a full topographic survey will also be undertaken. We hope the castle can be persuaded to reveal a few more of its secrets. Don’t miss out on more news from our projects. We’ll have regular updates from Pembroke on our social media, and if you haven’t already please subscribe to our quarterly newsletter. We are entirely reliant on donations, so please consider giving to support our work. 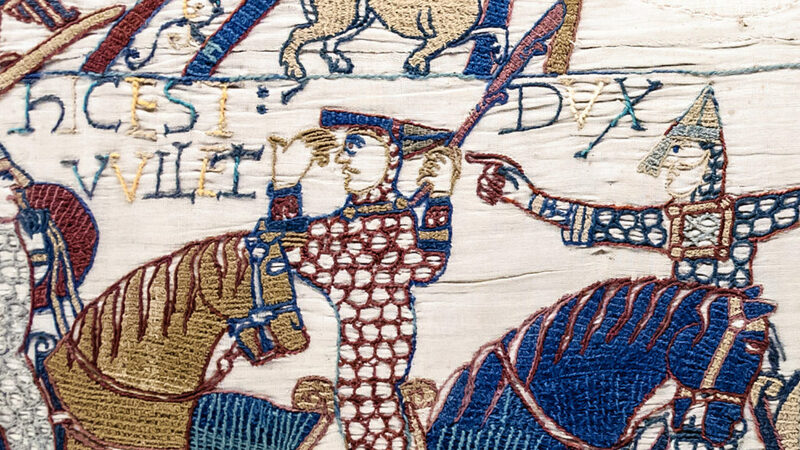 Review of: Charles Phillips, The Medieval Castle. Design, construction, daily life. Haynes Publishing, 2018. £22.99. In the heart of a forest in Burgundy (France) a thirteenth century castle has been rising steadily from the ground since 1997. 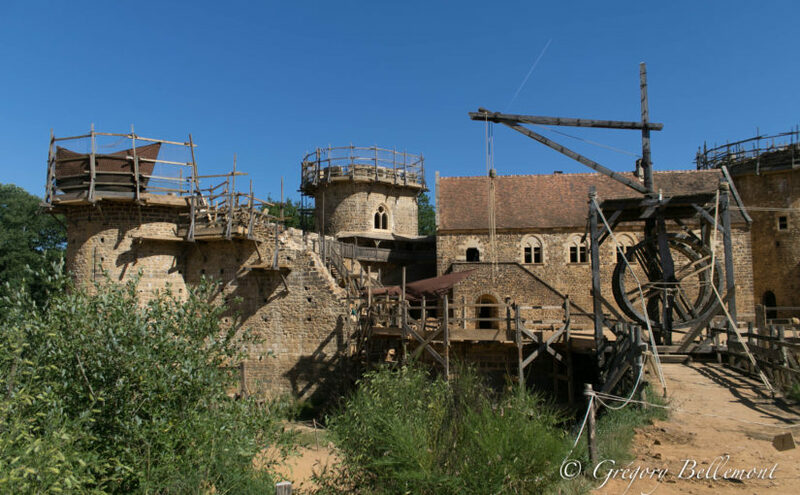 Guédelon castle was the subject of the BBC series Secrets of the castle in 2015 and, twenty years after construction started, is near completion. 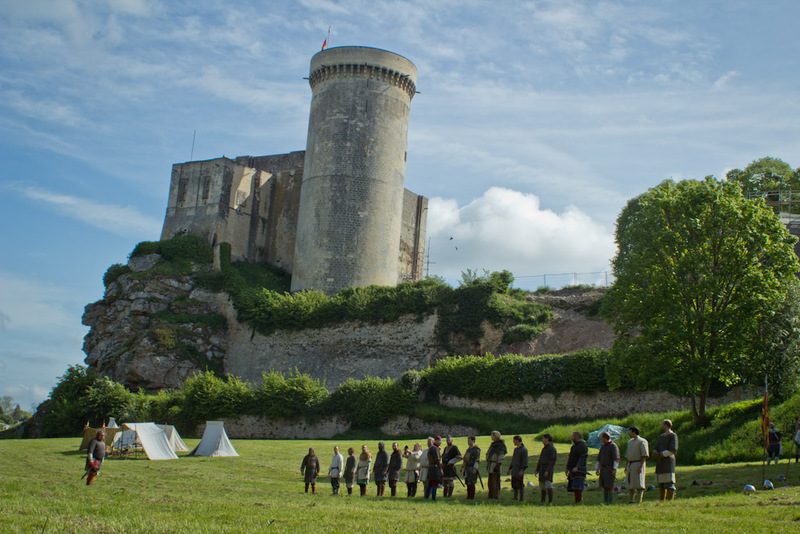 This new book describes what was involved in the challenge of creating a medieval castle using the Guédelon experience and relating this to the development of medieval castles in Britain. The book is beautifully illustrated and succeeds brilliantly in demonstrating medieval building techniques, how the challenges medieval builders faced were overcome with the tools and technology at their disposal, how critical differences in types of soil, stone and timber determined what was used – in short, the great skill acquired by medieval craftsmen and now re-learnt by their modern successors (who operate under professional archaeological supervision). 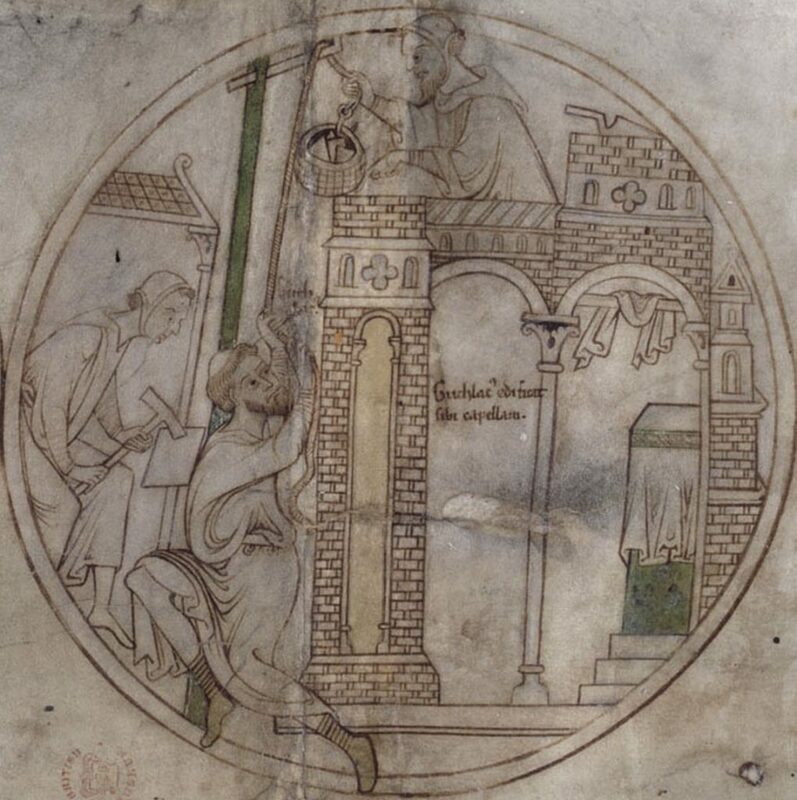 The tools used, the equipment created – such as enormous treadwheel cranes – how stones were cut and carved, mortar manufactured, vaults and windows installed, floors and roofs prepared and put in place: all are superbly explained in word and picture. Plumbing and heating were essential to survival and all are covered here. 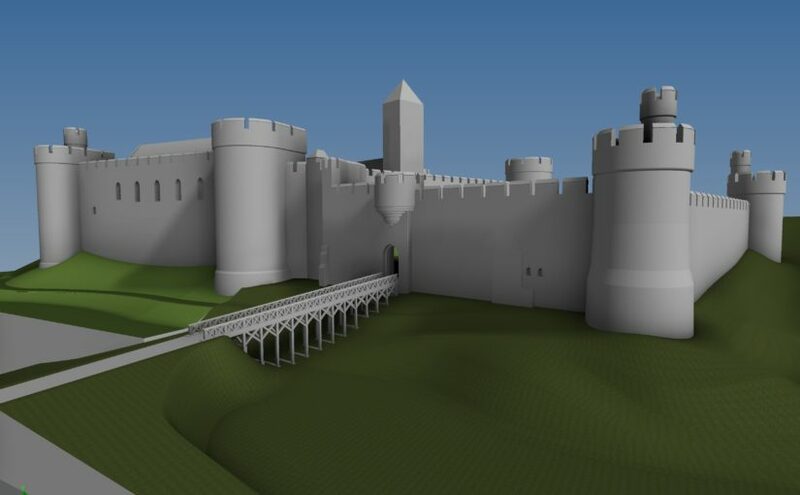 The daily life of those living in and around a medieval castle is superbly recreated by those working on the project (along with illustrations from medieval manuscripts, many of which will be well known to anyone already familiar with the subject). 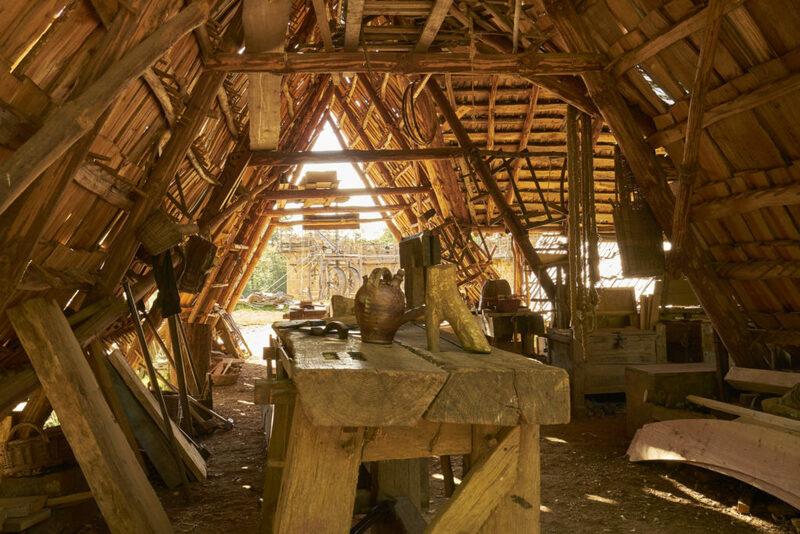 One of the workshops where medieval techniques are used. Photo by Jean-Christophe Bruneau, Licensed CC-BY. Working inwards from the ditch via gate, walls and bailey to the great tower and interior buildings (hall, chapel, chamber etc), Phillips takes the reader through the development of castles in England and Wales (with a rare skip across the Channel to France) between 1066 and the fifteenth century. His descriptions are largely of well-known major castles (Dover, Tower of London, Chepstow, Edwardian castles in Wales) which are presented with clear plans and excellent photographs. But it is here that I have a problem. 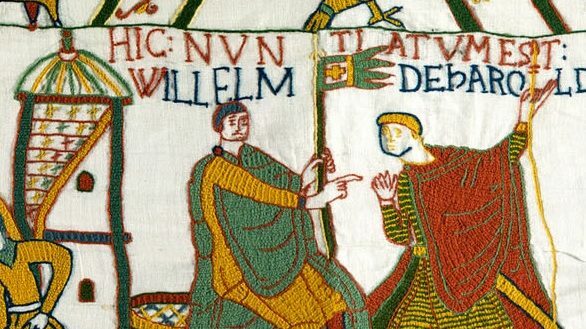 Though the author states that castles were bases and symbols of power and status, he otherwise hardly acknowledges more than twenty years of castle studies that have turned traditional explanations on their head: everything, he states time and again, was done that way for military reasons. 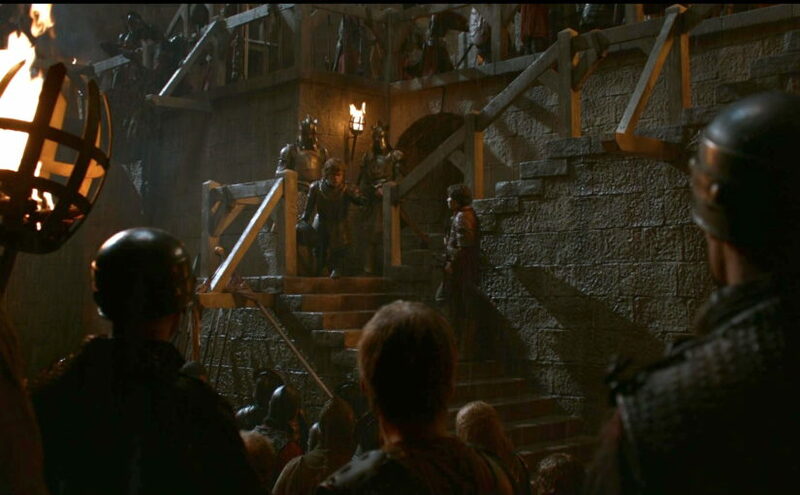 While the great tower (keep, donjon) was occasionally used as a last resort defence, it was not built for that purpose. 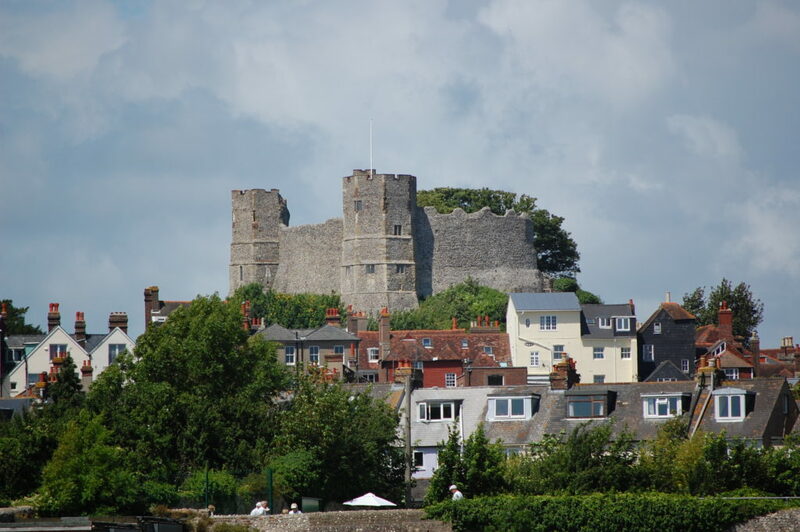 The cross-wall in the keep at Rochester (for example) served as a defence in the final stages of King John’s siege of 1215, but that was not why it was put there. Round towers had (some) defensives advantages over rectangular towers, but that wasn’t the only reason they become fashionable, and even then mainly only in France and England. I could go on. 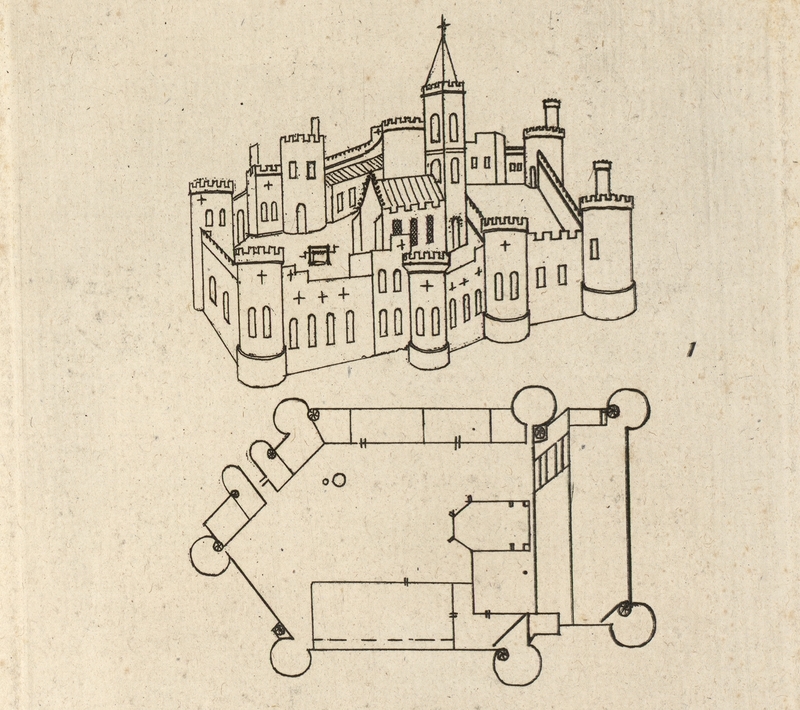 Despite this weakness, Phillips’ book presents an unequalled description of how thirteenth century castles were designed and erected. 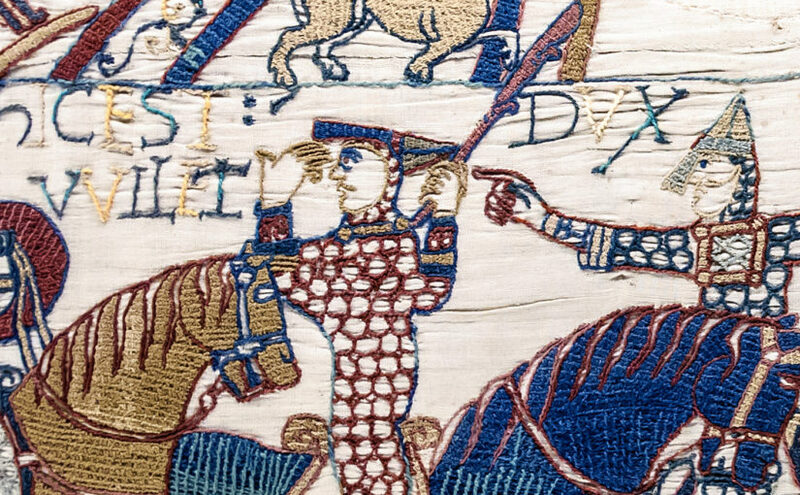 Guédelon was based on a style made popular by King Philip Augustus of France. If you can get to visit it, do (though you will compete with thousands of tourists and school visits). If you can’t, this book will tell you all you need to know about it.